At First UMC, our ministries are very important to us - this is how we help you connect in our church. 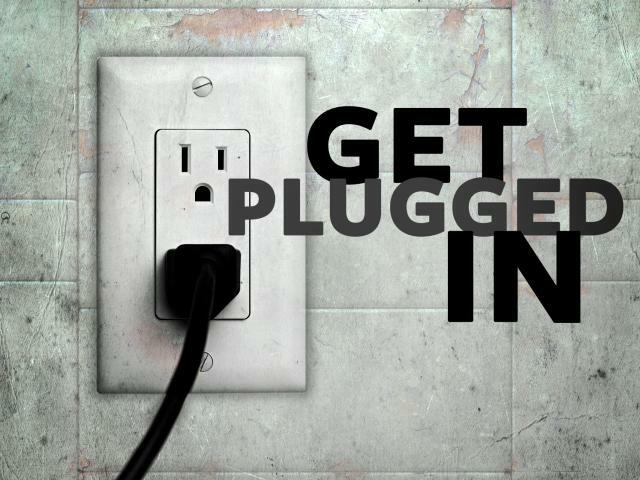 There are many ways for you and your family to connect at FUMC! We have groups for Adults, Youth, Children, and ways to get involved as a family. You can worship, join one of our Sunday School classes or one of our Bible studies, sign up for a missions opportunity, and more. We, at First UMC, are passionate about helping you find your place here. Use the links at the right to check out the ministries at FUMC to see where you can connect.